SOURCES: Cache county,Utah cemetery records, 979.2121.2V11l, pgs. 35-37, Franklin Archable dates, buried richmond cem, wife Leona Leavitt and Caroline Jensing Weeding. 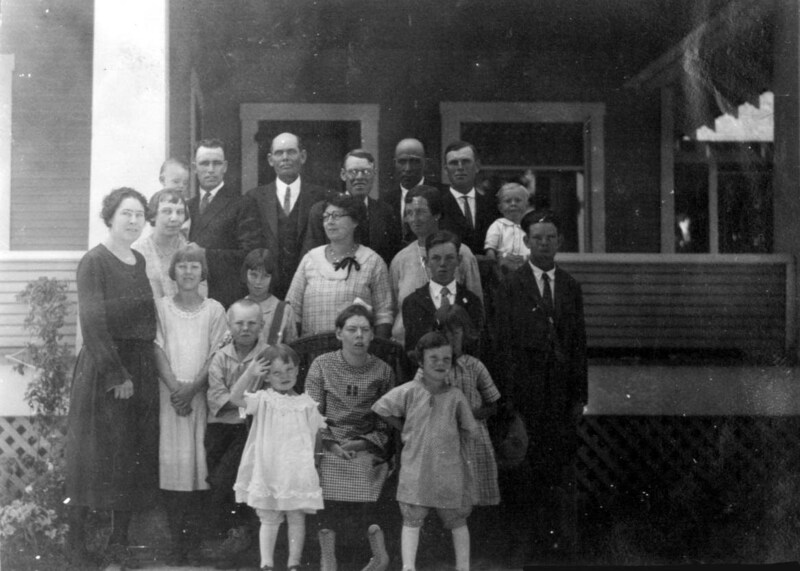 l9l0 census Lewiston rect., Lewiston town, Cache county, Utah, film 1375615, sheet pgs. 2B/3A, Franklin A. Rawlins, widowed 53-1910. 1880 census Lewiston, Cache, Utah, FHL film 1255336, pgs. 233A Harvey M. Rawlins and wife, same page Franklin Rawlins, his wife Leana, age 19, and 8 of Franklin's siblings living with him, same page his brother H.(Harvey Jr.) Rawlins 28-1880, wife Rebecka. [S195] Temple Index Bureau, TIB EH No. 2251, Book I, p. 95. [S196] Personal Records, Rawlins, Franklin Archibald, History, History of Franklin Archibald Rawlins. [S28] International Genealogical Index (R), The Church of Jesus Christ of Latter-day Saints, (Copyright (c) 1980, 1997, data as of February 1997), Ref. M183402. [S148] Rawlins, Harvey McGalyard - History of, Lyle Rawlins, compiler, (From "Glimpses"), During their residence in Draper four more children were born, Franklin A. Jan., 1857, Pen. [S28] International Genealogical Index (R), The Church of Jesus Christ of Latter-day Saints, (Copyright (c) 1980, 1997, data as of February 1997), Batch Number 6010645,~~Sheet: 35. [S28] International Genealogical Index (R), The Church of Jesus Christ of Latter-day Saints, (Copyright (c) 1980, 1997, data as of February 1997), Call Number 1760777. [S28] International Genealogical Index (R), The Church of Jesus Christ of Latter-day Saints, (Copyright (c) 1980, 1997, data as of February 1997), Call Number 1903924. [S28] International Genealogical Index (R), The Church of Jesus Christ of Latter-day Saints, (Copyright (c) 1980, 1997, data as of February 1997), Call Number 1903842. [S28] International Genealogical Index (R), The Church of Jesus Christ of Latter-day Saints, (Copyright (c) 1980, 1997, data as of February 1997), Call Number 1985490. 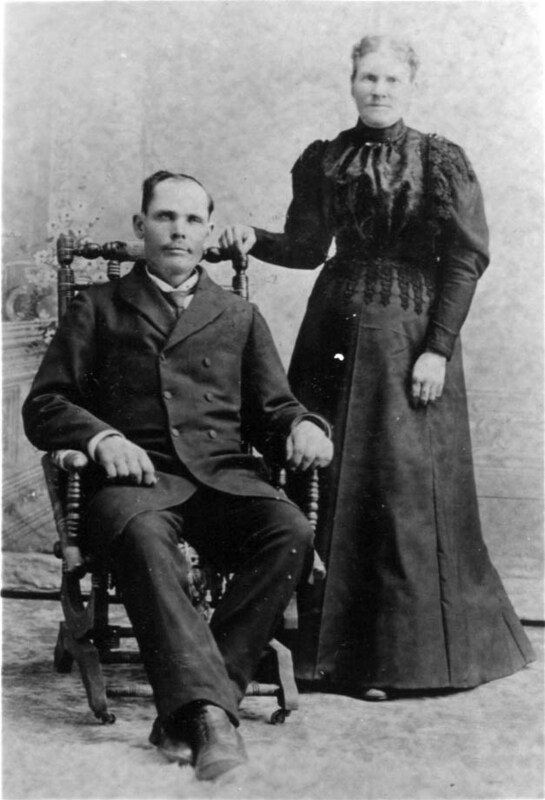 [S149] Harvey M. and Margaret Frost Rawlins, Compiled by Nellie Rawlins, Franklin A. and Leonna Leavitt were married December 18, 1879 and lived with Margaret E. an. 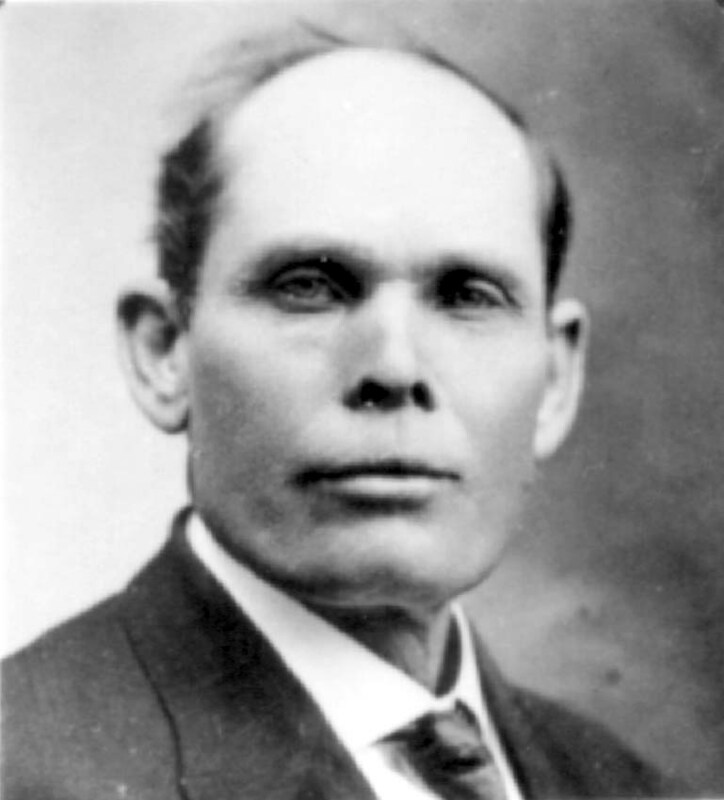 [S40] Family Records: Rawlins, Lyle, Lyle Rawlins, Franklin A. and Leonna Leavitt were married December 18, 1879 and lived with Margaret E. an.